So many close calls, can you predict what is about to happen? Reckon you would have the sixth sense skills to avoid these near misses? Unfortunately, this is the state of London today, too many people completely oblivious to their surroundings. I know my video output has been a bit sparse lately, but I do hope you’ll find this one interesting. 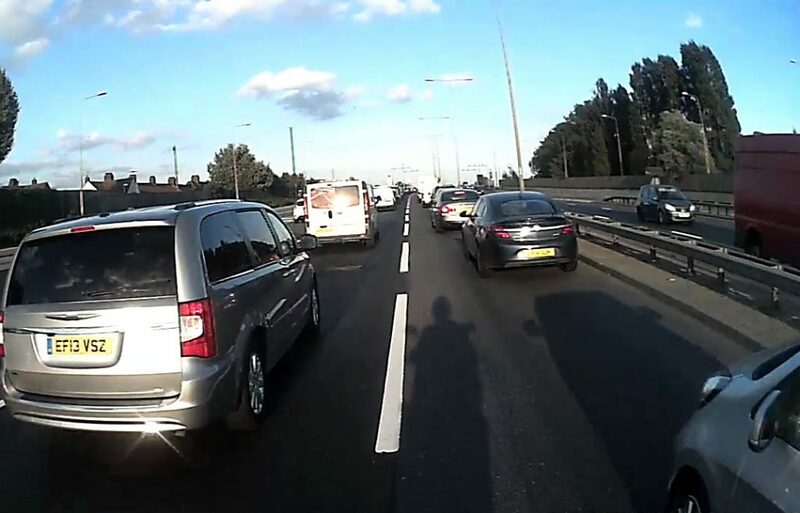 There’s clearly a number of lessons to be drawn from this video on planning ahead, avoiding distractions, maintaining safe distances, personal safety bubble and not carrying too much speed into situations. I’d love to hear your thoughts on this. 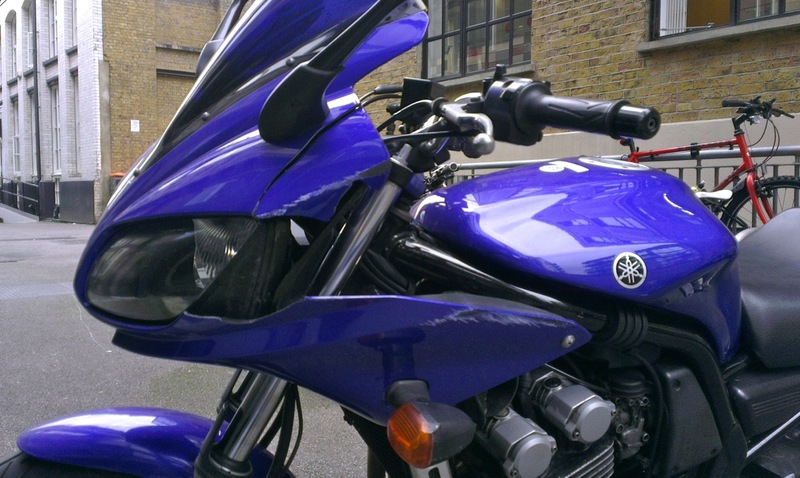 Thankfully the rider only had an injured pride and some minor cosmetic bike damage. The holidays are most definitely over, it’s back to the serious business of not dying on the streets of London. I see a lot of stupid road users and I’m fairly immune (mentally) to most of it these days, but tonight things got very close. A proper brown pants, heart pumping, adrenaline gushing moment. See if you can predict what is about to unfold. What would you have done?